Summer is almost here, and that means there will be plenty of opportunities for music making. Whether you’re a gigging musician playing those outdoor acoustic patio gigs or just a hobbyist who enjoys playing around the campfire at the backyard cookout, the summer is a great time to make music with friends. 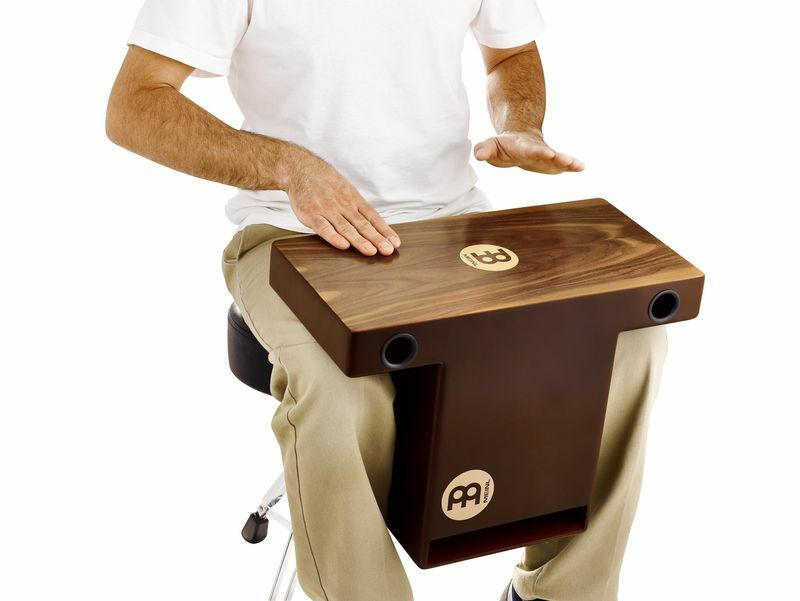 Here’s a list of some great Meinl instruments guaranteed to make this a great summer of making music. We currently have these in stock, so stop by and try them out! We’ll see you next year in Dayton!!!! 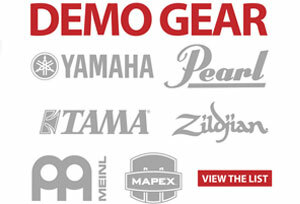 Our demo list has been refreshed for the April Transmission. Follow the link below to view what’s been added and sold! We’ve partnered with Zildjian at the most recent Midwest Clinic to bring you some great prices on the cymbals that were on display in Chicago. 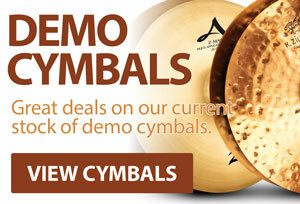 Visit the link below to view the list of cymbals that are still available. Visit the list on our website. 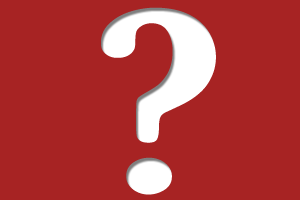 Mystery Clinician Coming In May! We’re "this close" to locking down a clinician for May, but we can’t quite release the name just yet. Needless to say, you’re going to love it. Watch our Facebook and Twitter pages for the name, date and time over the next few days! 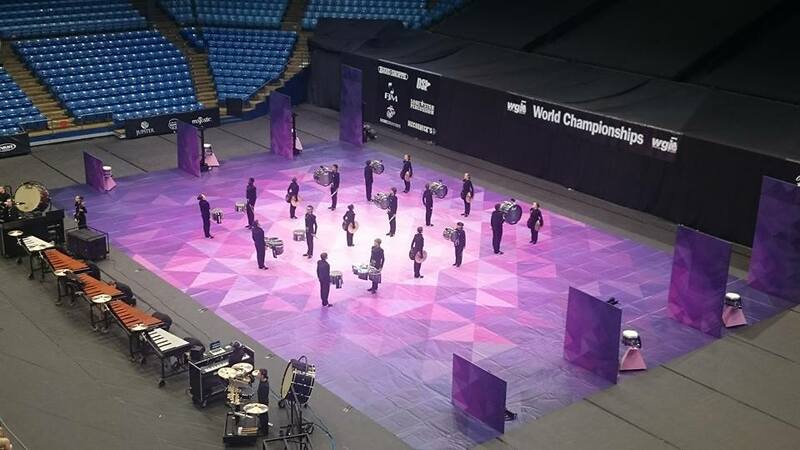 Here’s a great article from the WGI Staff that will bring you up to speed in this year’s World Championships for Winds and Percussion. 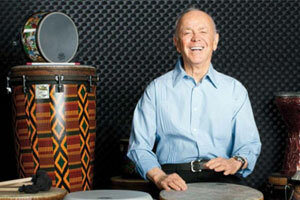 How many of you knew that Remo Belli was an Indiana boy? There’s a whole lot more you’ll learn about him and his company in this INC. article. It’s a great, quick read. Enjoy! Chops Percussion was proud to once again be the presenting sponsor of the Indiana Percussion Association. It was an exciting day of performances, and the move to the Hulman Center at ISU gave the experience a whole new championship feeling. The weather created some issues, but the IPA board and ISU volunteers did a great job of making the experience great for everyone. We would like to congratulate the students, staff and parents of all the participating schools on another exciting year of great performances. It’s amazing what these young musicians are able to achieve, and the talent level seems to increase every year. Congratulations to everyone involved with performing and constructing these shows, along with all the support staff who made it possible for the students and staff to do what they do! 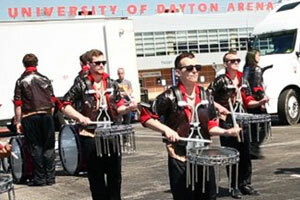 If you’d like to see some of the shows for the ensembles attending the WGI World Championships, there is a “Preview to Dayton” this Saturday at Center Grove High School, beginning at 5:30pm. You can find details on the IPA website.